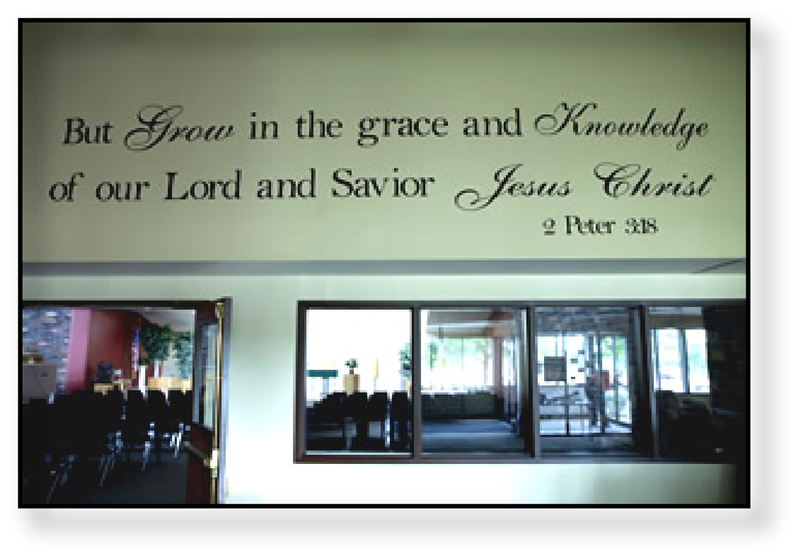 This Bible Verse is written above the door ways to our sanctuary to invite all ages to learn and grow in the grace of God. Good Shepherd has learning opportunities for ALL ages. We want to grow deeper in faith and service. Our Milestone, Confirmation, Sunday school, High school, Adult and parent ministries strengthen families as they grow together in faith.